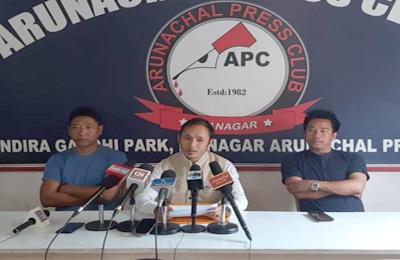 ITANAGAR, May 6: The North Eastern Electric Power Corporation Limited (NEEPCO) has reportedly stopped all the survey and investigation works for new projects in Arunachal Pradesh. In the last few years, the NEEPCO has made no efforts to start the Kurung HE Project (330 MW), Siang HE project (3750), Nafra HE project (120 MW) and Dibin HE Project (160 MW). It signed a MoU with the Government of Arunachal Pradesh for Kurung Project on 27 January, 2015. The project has already been accorded term of reference (TOR) clearance for further study by the Ministry of Environment & Forest and Climate in April 2016. The central water commission reportedly approved initial hydrology study in February 2017. The cabinet committee on economic affairs also concurred fund for pre-investment activities for the project. E-tendering for topographical survey, preparation of contour plan/maps/river cross-section, etc for preparation of DPR has also been completed but NEEPCO has stopped further work in the Kurung project. Insiders allege that the present NEEPCO leadership is showing no interest to pursue new projects. They have privately told its employees that NEEPCO will not take up any new project due to alleged law and order problems. “Citing law and order issues, NEEPCO authorities are trying to abandon all the projects that are in the pipeline. This is unfair as people of the state have mostly supported NEEPCO projects and have never created any hindrance. 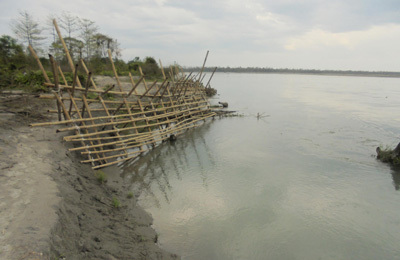 Barring the Siang HE project (3750) where locals have raised concerns, no other project has faced any obstacle,” shared a source. Despite Arunachal being home to majority of NEEPCO projects, they have failed to provide employment opportunities to people of the state. “Out of NEEPCO’s total installed capacity of 2046 MW, Arunachal alone contributes 1115 MW from Ranganadi, Pare and Kameng HE projects. This shows that Arunachal contributes maximum revenue to NEEPCO and Government of India. However, the percentage of AP Scheduled Tribe employees is very less. The state government should look into it,” the source added.